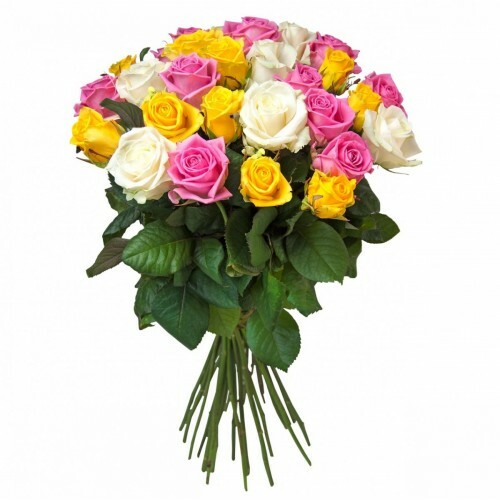 Flaberry - Send 24 Mix roses bunch. Roses are meant to thoroughly symmetrical and their petals are also evenly distributed. When different colors of roses are combined together they present a visual and emotional delight. This mystical bunch of 24 colorful Roses adorned with seasonal fillers make for a memorable token of love for your loved ones.